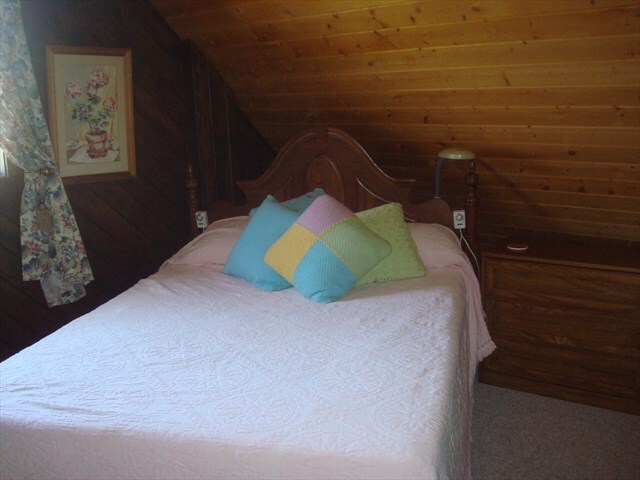 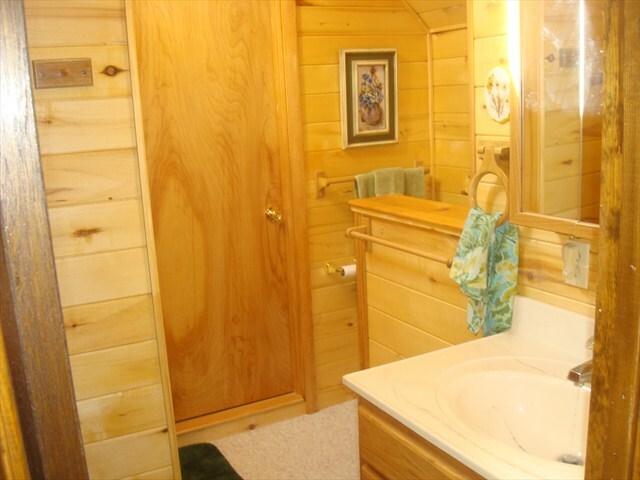 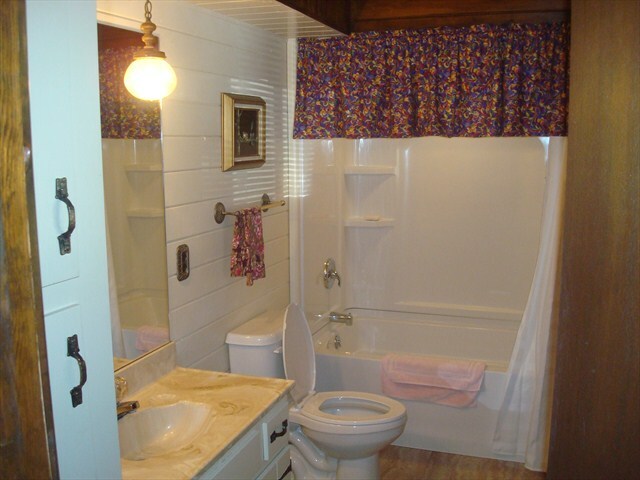 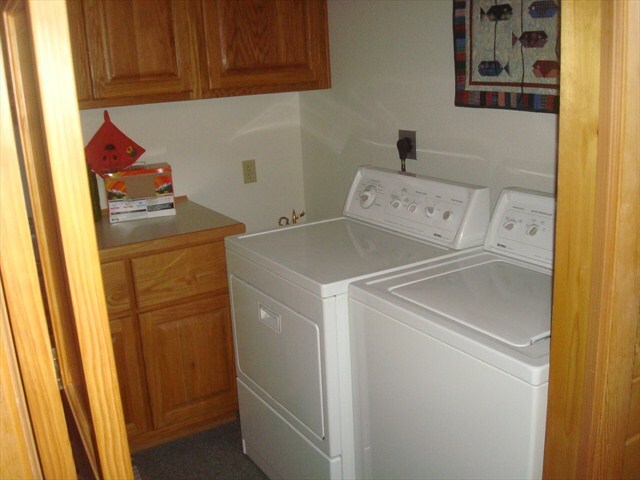 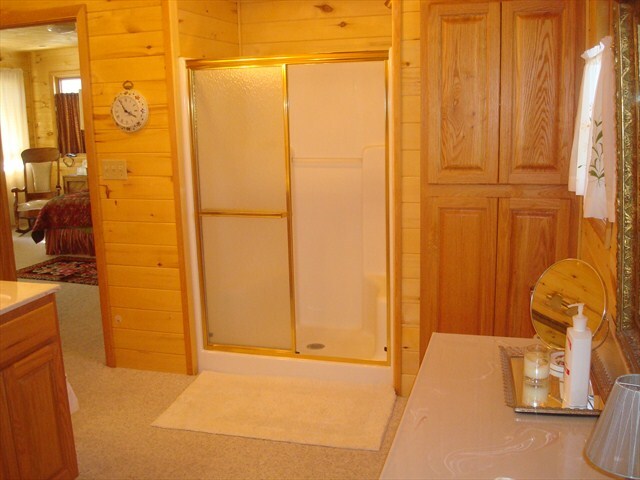 This home is located in Ball Flats which is in walking distance to Historic downtown Lake City. 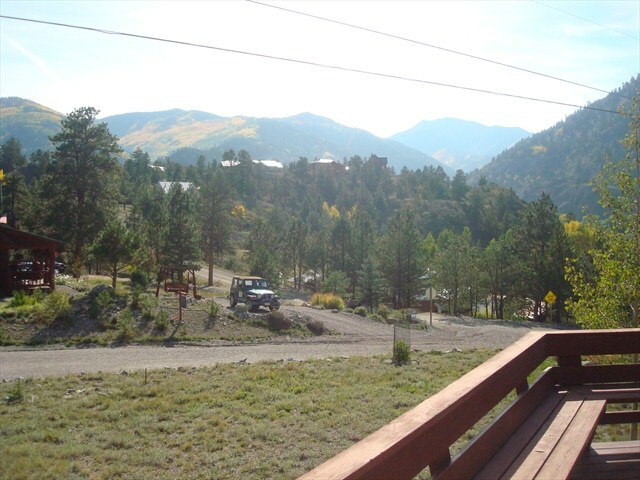 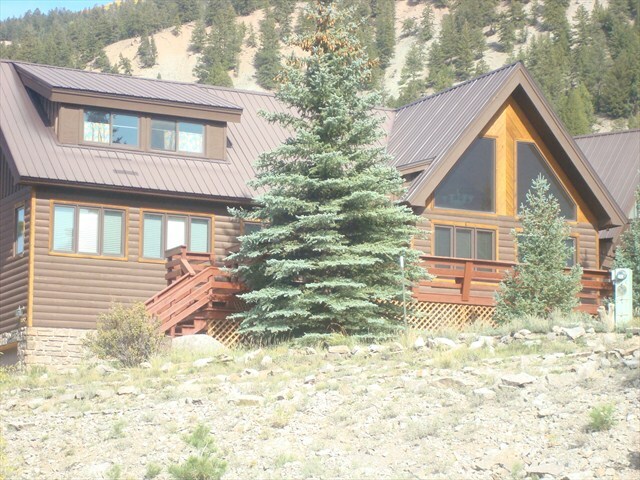 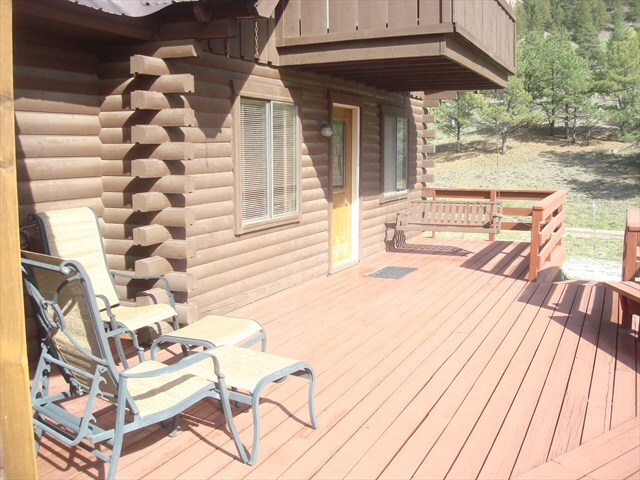 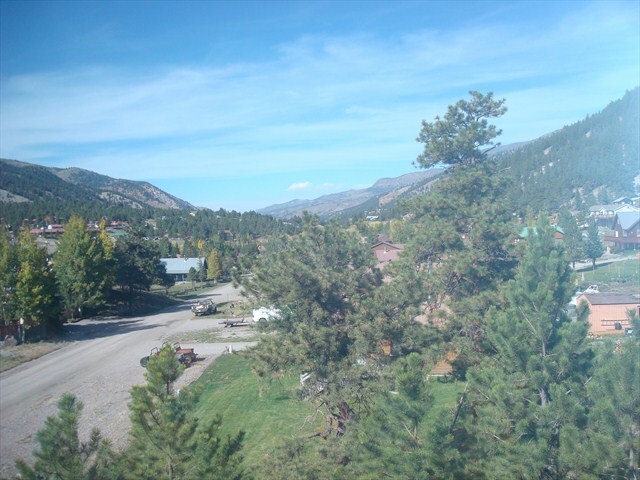 It has breathtaking views of Round Top Mountain from a large wrap around deck with seating for everyone. 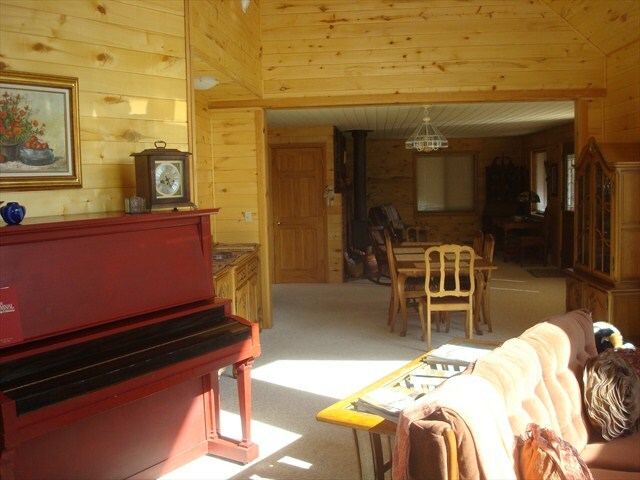 This wonderful family home has plenty of room to move around and spread out! 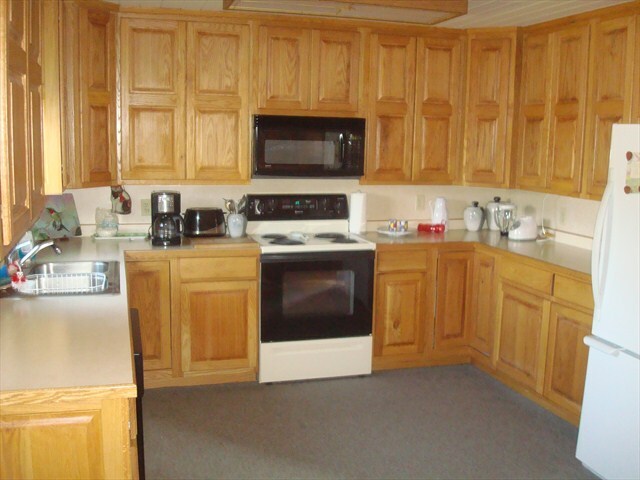 There is a sizeable living room, dining area, and full kitchen with space for everyone to help. 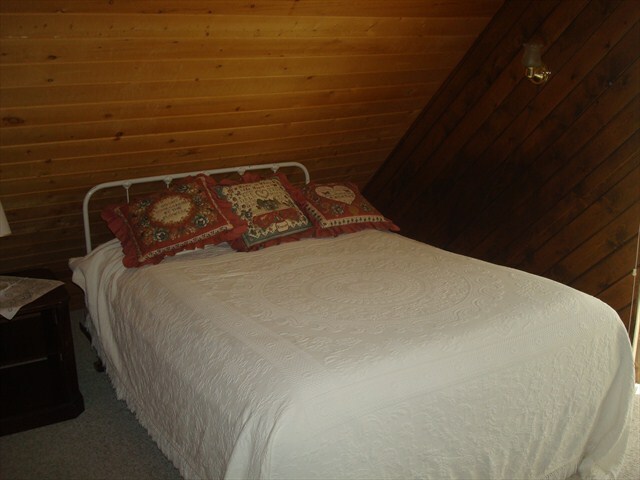 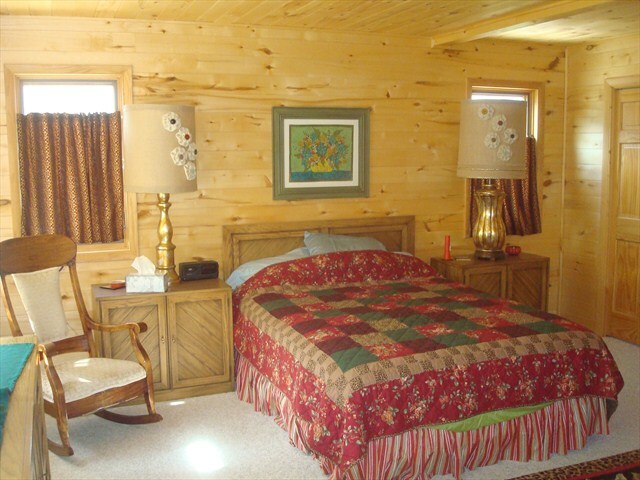 On the main floor is the spacious master bedroom with a full bathroom attached, a laundry room and second full bathroom. 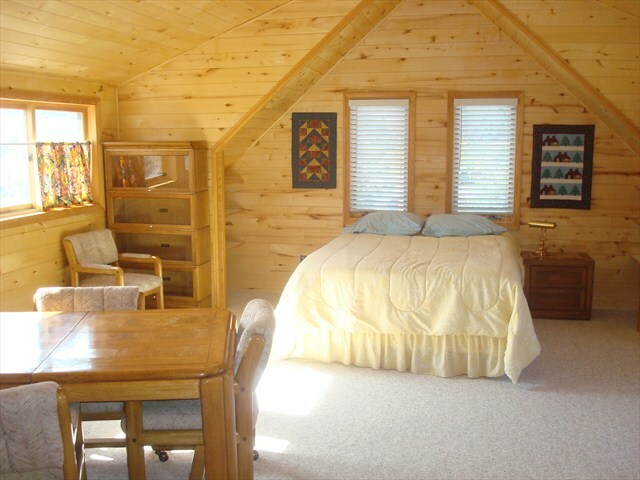 The second floor has a large bedroom/playroom with a queen sized bed, a half bathroom, two bedrooms with full beds in each. 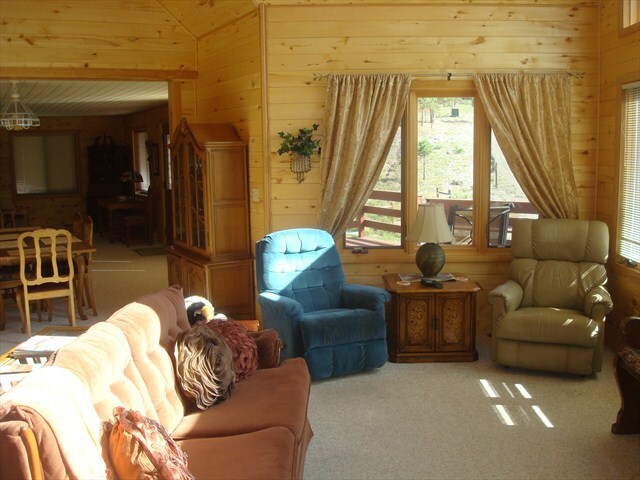 Come up and enjoy this wonderful home....there is room for everyone.